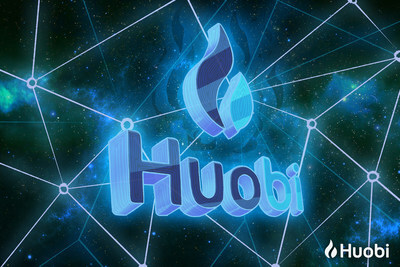 SINGAPORE, Dec. 4, 2018 /PRNewswire/ -- Huobi Global has listed Machine Xchange Coin (MXC). Deposits were made available as of 14:30, December 04, 2018 (GMT+8). MXC/BTC trading will be enabled at 15:00, December 05, 2018 (GMT+8). Withdrawal service will be available from 14:30, December 11, 2018 (GMT+8). MXC is a next-generation IoT (Internet of Things) token. Using the sophisticated MXProtocol, MXC is designed to connect wireless internet-of-things (IoT) sensors with permissionless blockchains. Incorporating fast, functional LPWAN Data Exchange, MXC supports billions of device data transmissions daily with a key focus on user adaptation and integration. Disclaimer: Users are advised to carefully read the tips in the deposit/withdrawal page for this token before effecting any balance transfers. Users who fail to adhere to the warnings specified within may lose the transfer amount, especially if it does not meet the minimum quantity. If in doubt, please reach out to Customer Support.